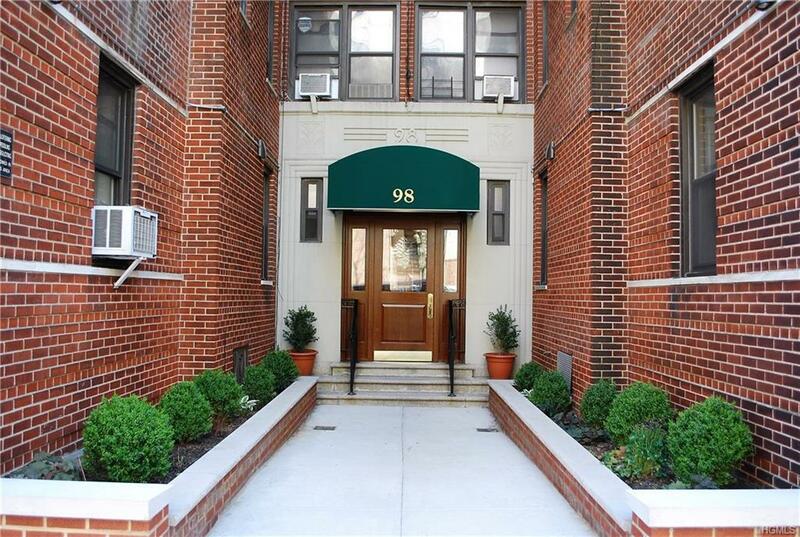 Great Opportunity to own a large 1-bedroom Co-Op in the Heart of Inwood. Steps away from Columbia University Baker Athletic Complex, Campbell Sports Center, MTA 1 Train, BX7 & BX20.98 Park Terrace East, Unit 4F is spacious with plenty of closets and a grand living room, dinning room, newly renovated bathroom and kitchen with granite counter tops and stainless steel appliances. Listing courtesy of Joseph A. Rodriguez of Four Seasons Realestate Center.